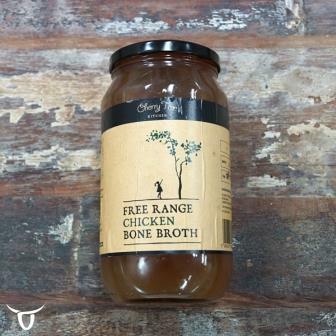 The Cherry Tree Kitchen free range chicken bone broth is full of goodness. Made from free range chicken bones, onion and water, this broth is slow cooked for 24 hours and has no added salt or preservatives. 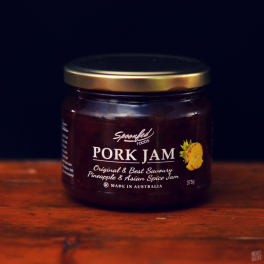 Grab some and add it to all your tasty winter dishes. 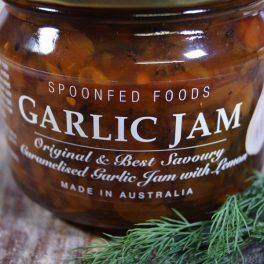 Cherry Tree Kitchen say this ‘liquid gold’ is loaded with nourishing qualities that are sure to give your immune system a boost this winter. 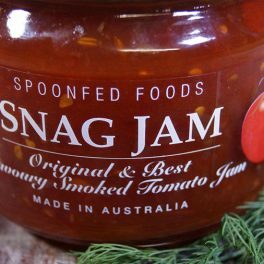 Use it as you would a stock – add it to all your tasty winter dishes, casseroles and soups. Gluten free, dairy free, preservative free, fluoride free. 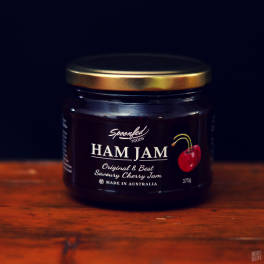 Cherry Tree Kitchen is the work of two local Northern River chefs who believe in sourcing the highest quality produce from their local area and in doing so, support local growers and suppliers.